Better Homes & Gardens Magazine $4.99 a Year! You are here: Home / Great Deals / Better Homes & Gardens Magazine $4.99 a Year! 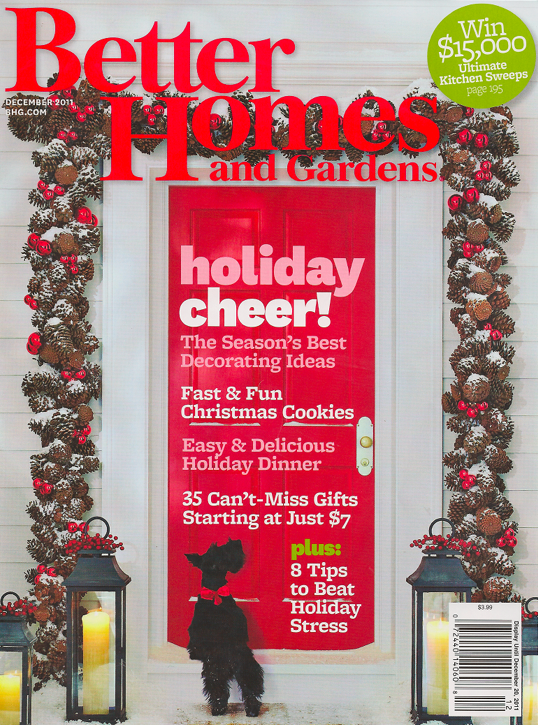 Today only, you can get a Better Homes & Gardens Magazine subscription for just $4.99 a Year! Just use coupon code 5726 at checkout! I LOVE this magazine for all the awesome decorating and recipe ideas, especially for the holidays! Deal ends at 11:59pm EST 2/10.